Our invitation to you . . .
Learning martial arts is fun and provides lifelong benefits, but we know it can be a little intimidating to jump right into a class. We invite you to come in for two free trial lessons with no obligation, you'll learn some basics and we'll answer all your questions and you'll see for yourself how we help people of all ages develop physical and mental skills to help them be their very best in all aspects of their lives. 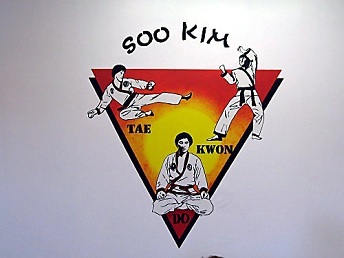 Soo Kim Martial Arts Inst.